Nov 19 - GEW SG 2010: What's Hot in China? 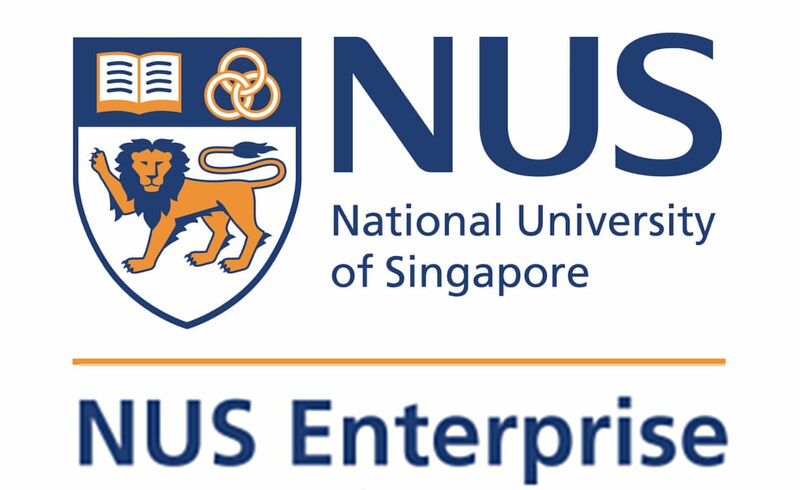 Episode 5 - "The Developing World"
Chinese Entrepreneurs Organization Singapore (CEOs) presents the “Startup Clinic” session this weekend with one of the mentors, Nick Yang, and we would like to invite startups/founders/entrepreneurs for the session. The purpose of the “Startup Clinic” is for the entrepreneurs to post questions for Nick’s advices, in the meanwhile it’s a great opportunity for them to pitch to him. We believe it will be an enlightening session for those entrepreneurs interested in China market and/or internet media space. It will be a small session planned on 3rd June 2-4pm at Coffee Bean located at Forum The Shopping Mall, 583 Orchard Road #01-45/46. Please email your attendance to info@ceo-s.org for a quick signup.